Bali Traditional Tour Bina Remaja mean 'leader of young'. 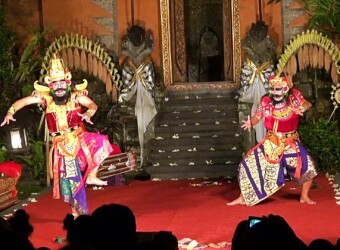 They perform Legong dance made from old historical novel 'Ramayana'. The member is collected from high skilled and experienced girls. Legong dance is very famous and popular by Indonesia peoples.